In 2017 a few team members came together to create a fundraiser in which to acquire much needed new equipment. The show was a blast with a unique formula of mixing both musical tunes with modern melodies around a theme and story line. It was a smashing success in both raising funds and giving the kids and audience alike a one of kind experience. 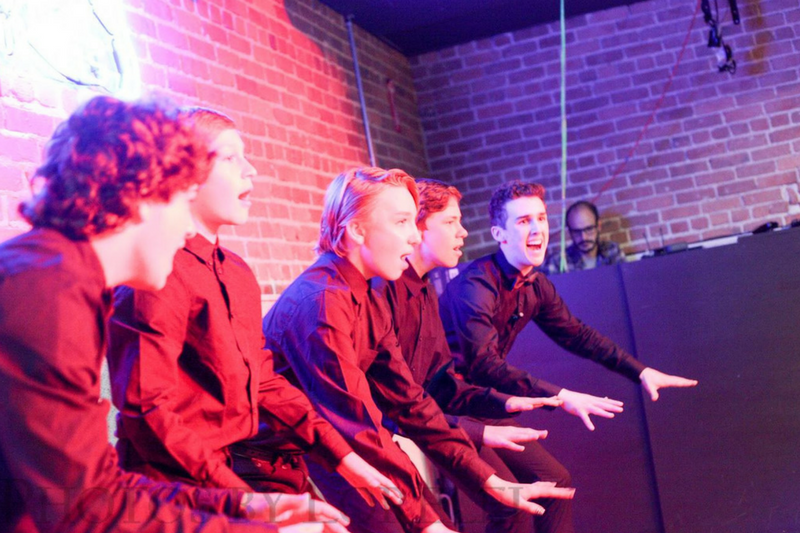 Many of the students and parents wanted more and Cabaret Kids was born! 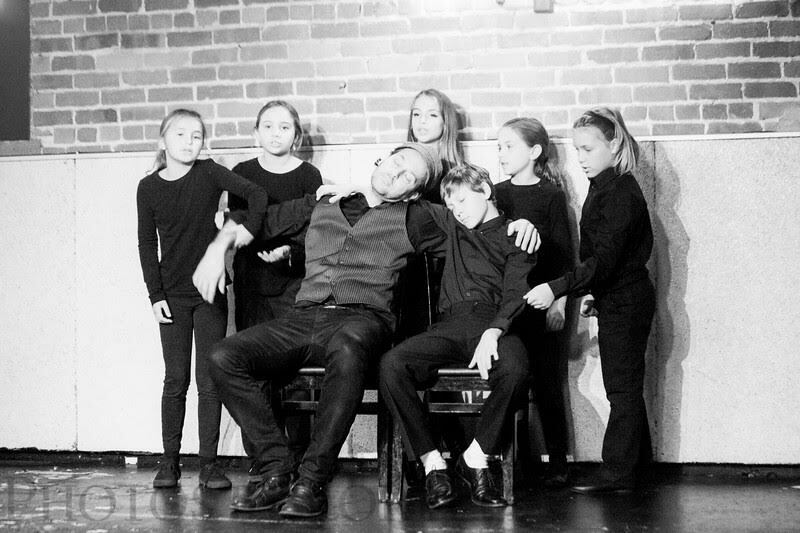 Get your tickets for the Cabaret Kids 2018 Production. Performances will be on May 11th and May 12 at George's Nightclub and Restaurant in San Rafael.